Completely new product? A slight variation? or from our multiple catalogs offering more than 10,000 surgical instruments? Dr. Frigz promises to supply all instruments with medically approved raw materials, in the best quality, and through ethical manufacturing practices. Watch a quick Tour of our Factory and Some Words from Chairman and Directors. Some Words about Dr. Frigz vision and how we are striving to achieve best quality. Complete Range of General Surgery, TC, & Diamond Dusted Instruments. 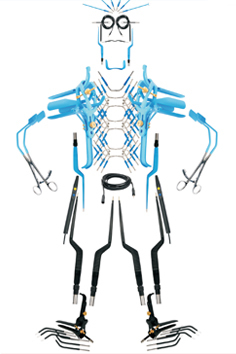 Complete Range of Electrosurgical Instruments, Cables, Laparoscopic Instruments and Accessories. 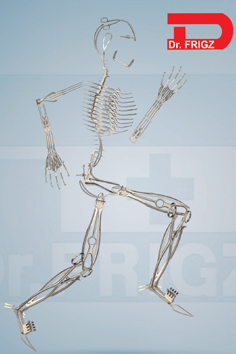 Dr. Frigz International offers complete OEM solution for manufacturing of medical devices. 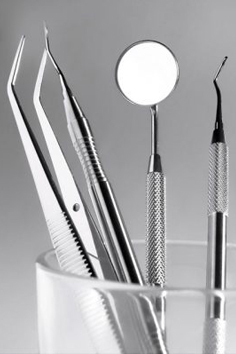 Our three main catalogs; General Surgery, Dental, & Electrosurgical, comprise of more than ten thousand different kinds of surgical instruments used in the healthcare industries throughout the world. Complete manufacturing from forging to packing is done in-house in a controlled, certified and monitored management & production systems.